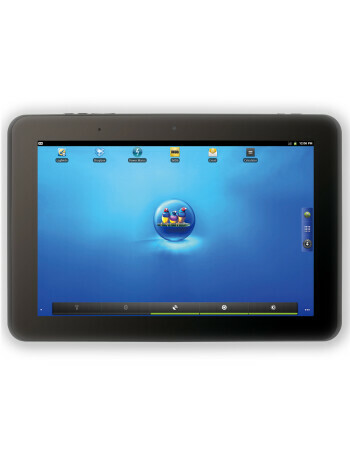 ViewSonic ViewPad 10pi is a dual-boot tablet featuring the Windows 7 Professional OS and Android 2.3. It comes equipped with 10.1" IPS LCD sporting 1280x800 px of resolution. It also features dual cameras for business video conferencing and manufacturers ViewScene user interface is powered by Thinix Touch to ensure users have an easy-to-touch, web-browsing experience. It is powered by Intel’s Oak Trail z670 processor.